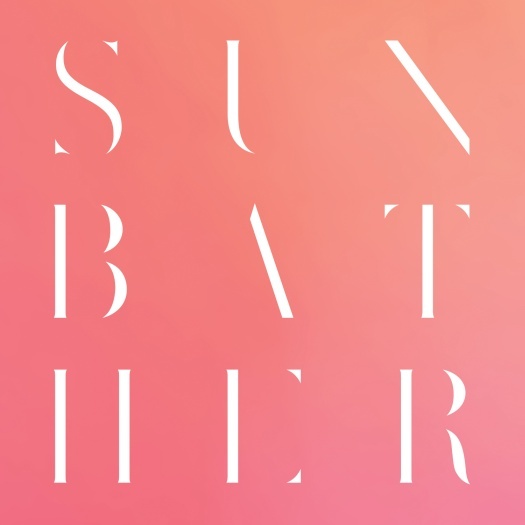 By Justin C. After their last album, Roads to Judah, I expected deafheaven's follow up to be solid, but I was completely unprepared for how amazing Sunbather is. At the heart of this album are four massive tracks --"Dream House," "Sunbather," "Vertigo," and "The Pecan Tree"
After their last album, Roads to Judah, I expected deafheaven's follow up to be solid, but I was completely unprepared for how amazing Sunbather is. At the heart of this album are four massive tracks--"Dream House," "Sunbather," "Vertigo," and "The Pecan Tree"--which are blended together with interstitial tracks that range from the strange to the harsh to the beautiful, sometimes all in one song. And when I say "massive" tracks, I mean that in every sense. "Dream House" is the shortest at just over 9 minutes, and all four travel through a gamut of emotions and musical soundscapes. deafheaven continue with the palette of sounds they used on Roads to Judah. The music mixes black metal, shoegaze, and the chiming guitars of 90s alt-rock into a seamless whole. I'm sure I won't be the first or last to mention that "Dream House" in particular gives a nod to U2 with Kerry McCoy's echoing guitar melodies, but don't worry, there are no guest appearances from Bono. George Clarke's black metal shrieks sound as though he's trying to cram the full range of human emotion into every syllable, and he never lets up. It should be overwhelming, or at least tiring, but somehow it works over these songs that never settle into one emotion. If you're worried that this music isn't black metal enough, don't be. I try not to read too much about albums I want to review, but there's been a lot of press on this album, and be it in the article itself or the comment sections, someone inevitably wonders if this album belongs to some other genre, and of course "OMG! The cover is pink so it's not metal!" But there are blast beats and tremolo guitar lines here. "Vertigo" has some very traditional sounding black metal elements, but on the other hand, it also has a 5-minute intro with lightly dissonant guitar lines and a warm bass line that permute through sunny melody lines, grinding riffs, and a full-blown guitar solo before the vocals start. Even at its blackest, the music still absorbs all these other sounds. 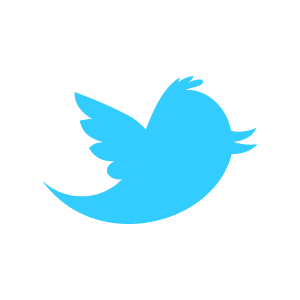 None of these elements are combined haphazardly, but yet they all manage to coexist at the same time. The album's closing track, "The Pecan Tree," starts in familiar black metal territory before heading back to chiming guitars and piano. The final lines, "I am my father's son. / I am no one. / I cannot love. / It's my blood." are delivered over almost poppy guitar rock. In a way, it sums up the overall feel of the album. Rage and heart-breaking sadness are here, but somehow, it's still exhilarating at the same time. Listening to this is like being emotionally wrung out, but in a cathartic and liberating way. The band has said that the general theme of the album is the attempt and failure to achieve perfection, and although there's disappointment in that search, the album itself creates the feeling of redemption you can get from both the trying and the failing. They're headed in the right direction, I suppose, but they're not there yet. While "Vertigo" and "The Pecan Tree" are solid tracks, the rest of the album falls short. The guitars are bland and unmemorable. The vocals are monotonous and annoying. But if there's one thing to hang a hat on, it's got to be Daniel Tracy's performance on drums. He's monstrous throughout. What makes the album work for me is the way the, yes, monotonous screamo vocals keeps scratching in the surface of those echoing guitar lines. It's a more than the sum of its parts kind of thing. Good point about the drums, they're terrific. NCS just posted a link to an excellent live video of The Pecan Tree. The drumming rules, I assume it is Daniel Tracy at the helm.